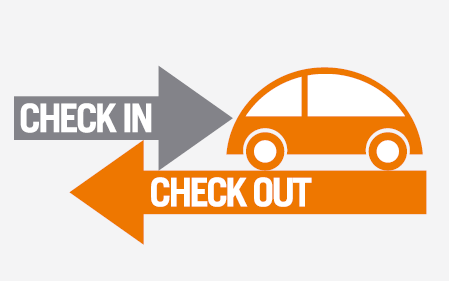 Did you know, you can now pay for your parking by credit/debit card and pay on exit in our multi-storey car park? On the Pay and Display machine, select that you wish to pay by card. Insert your card and follow the onscreen instructions, or if contactless, hover your card above the contactless symbol. Input your vehicle registation details into the machine as instructed. You will then receive a notification on the screen that you are checked in and you will receive a ticket that states you are checked in. There is no need to display this ticket. It is for your records only. Details of being check in immediately get transferred to the enforcement officer’s handhelds. When you return to the car, go to any pay and display machine. Again select that you wish to pay by card. The display screen will advise you that you are now checked out and a receipt notifying you of how much you have been charged will be printed. You’ll never have to worry about having change again!